Ian Pilling is Head of Sales and Business Development of Comcast’s machineQ™ and a featured speaker at Philly Tech Week 2018 presented by Comcast. Here’s a preview of what he’ll share at PTW 2018! Ian Pilling leads Comcast’s sales and business development team delivering smart city network IoT solutions across the globe, including Comcast’s new machineQ service that leverages connected sensor, networks, and software technology for IoT. “We’re focused on leveraging the latest in wireless networks, like LoRaWAN™, and software technologies to allow enterprises and municipalities to gather data about the physical world and turn it into actionable intelligence,” Pilling said. 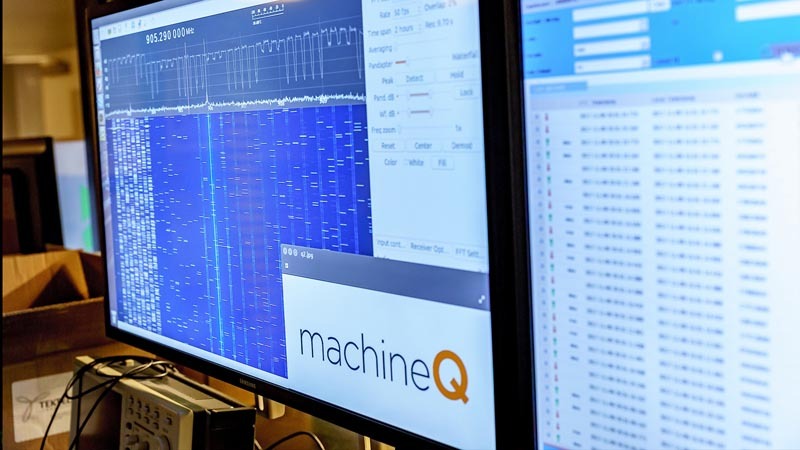 Comcast’s machineQ IoT network-as- a-service (NaaS) helps third party providers build, maintain, and connect B2B & B2B2C facing IoT solutions. machineQ is aligned in three areas – partnerships with incubators and accelerators, relationships with startup solutions providers, and larger enterprises and municipalities. The team connects the dots within the community by introducing startups to large enterprises that need their IoT services. The infrastructure is built in a way that it’s easy for solution providers we have a commercial relationship with to sell their solutions. A ‘funding circle’ with three to five VCs is a solid connection for startups seeking a new funding round. Pilling will be diving deeper into the latest Smart Cities network technology and the ever-expanding world of IoT at Philly Tech Week 2018Presented by Comcast. He will speak on the ‘Smart Cities: Public, Private and You’ panel at Introduced by Technical.lyat 3:00pm on Thursday, May 3rd at the Science History Institute. To read more inspiring startup stories and to stay connected to Comcast NBCUniversal LIFT Labs, sign up for our newsletter and follow us onTwitter.